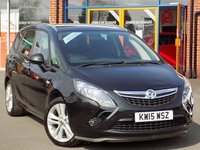 Finished in a smart Mineral Black Metallic this family 7 Seat Tourer combines style with comfort and practicality. Comes well equipped and has Full Service History (4 stamps). 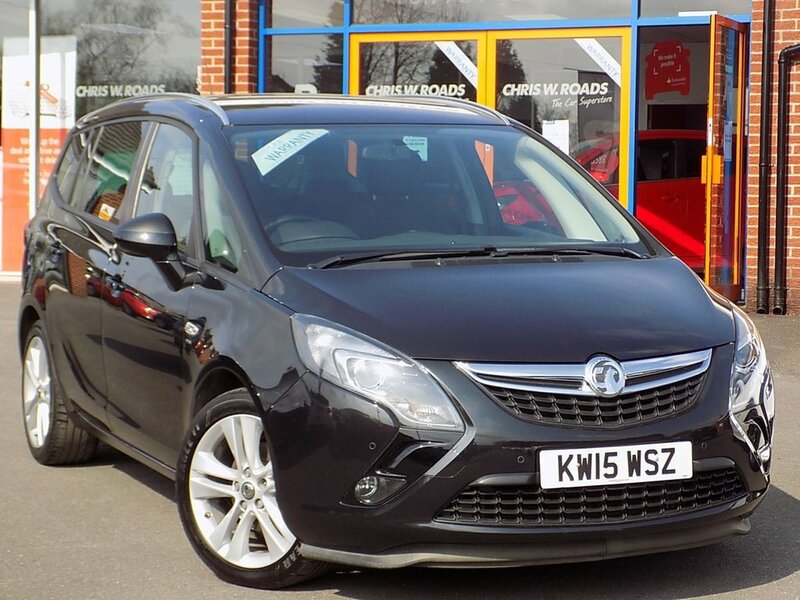 Its specification includes Air Conditioning, Bluetooth Telephone, Cruise Control with Speed Limiter, DAB Radio, Front and Rear Parking Sensors and 18£ Alloys. Please ask for details of our fantastic finance and warranty packages, subject to status, T's and C's apply.